I would like to welcome Cassidy Dale to the blog today. Cassidy is here to talk to us about what to consider when choosing your first doggo. Getting your very first pet is incredibly exciting. It’s hard not to let your imagination skip to the fun parts, like cuddling your furry friend on the couch and bonding with them on long walks in the park. But before the fun stuff, a little leg work has to be done. Choosing your first pet requires a little thought into what dog will be the best fit for you, and there are several things to consider. Before you can start choosing dog treats and cute toys for your new pet, the ins and outs of your unique lifestyle must be considered. If you are planning to get a dog, chances are you already know that it will be a wonderful addition to your life, but some breeds may be better suited to you and your family. If you don’t have a large enough yard or enough time to give your pet lots of exercises, a breed which is naturally lower in energy might be the best bet. Dogs who don’t require as much exercise tend to be large breeds, like Great Danes and Bull Mastiffs, but if you aren’t keen on having such a big dog in your house, French Bulldogs, Pugs, and Shih Tzus also tend to require less exercise than other breeds. Alternatively, if you spend a lot of time outdoors doing activities which your dog could accompany you on, Weimaraners, Parson Russell Terriers, and Pit Bulls all make great running buddies. The health and safety of you and your family is obviously an important consideration when choosing your first dog. If you or someone in your family has a mild allergy to animals, a hypoallergenic dog is definitely for you. These particular breeds of dogs have non-shedding coats and produce less dander than other breeds. These include Maltese, Yorkshire Terriers, Poodles, Italian Greyhounds, and many more. If you have children in your home, finding a dog that will be a good fit with your brood is important. A calmer dog with an easy going temperament will likely be the best fit with children. Bulldogs, Beagles, and Labradors tend to do well with children. Bulldogs need less exercise but can handle any roughhousing your kids might throw at them, while beagles and Labs will make great adventure partners. Make sure to take the whole family when meeting your potential new pet to make sure its a good fit for everyone. Armed with the knowledge of what dog breeds will work best for you and your lifestyle, you can rest assured that the pet you choose will become a much-loved member of your family. Making an informed decision is the best way to ensure success. 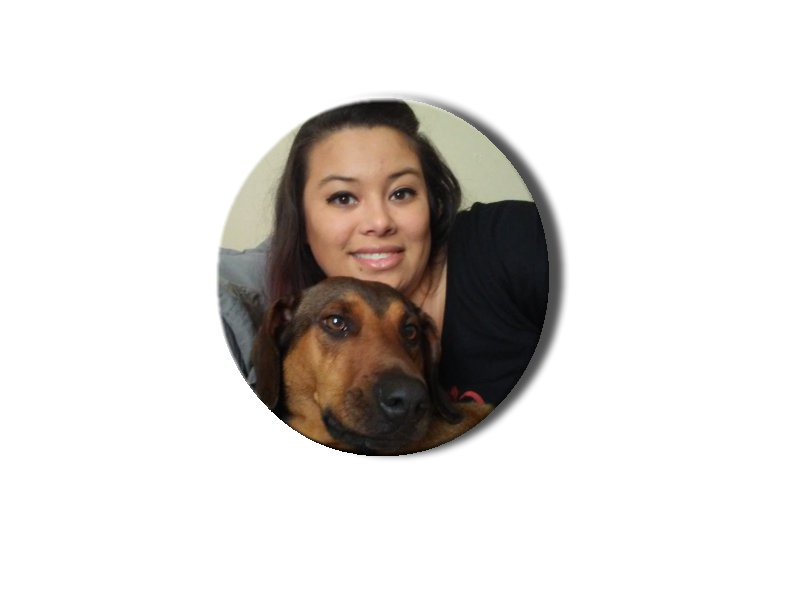 Cassidy Dale is a freelance writer and editor with a passion for animals and animal welfare. When not working she loves to travel with her family, which includes two lively labradors.